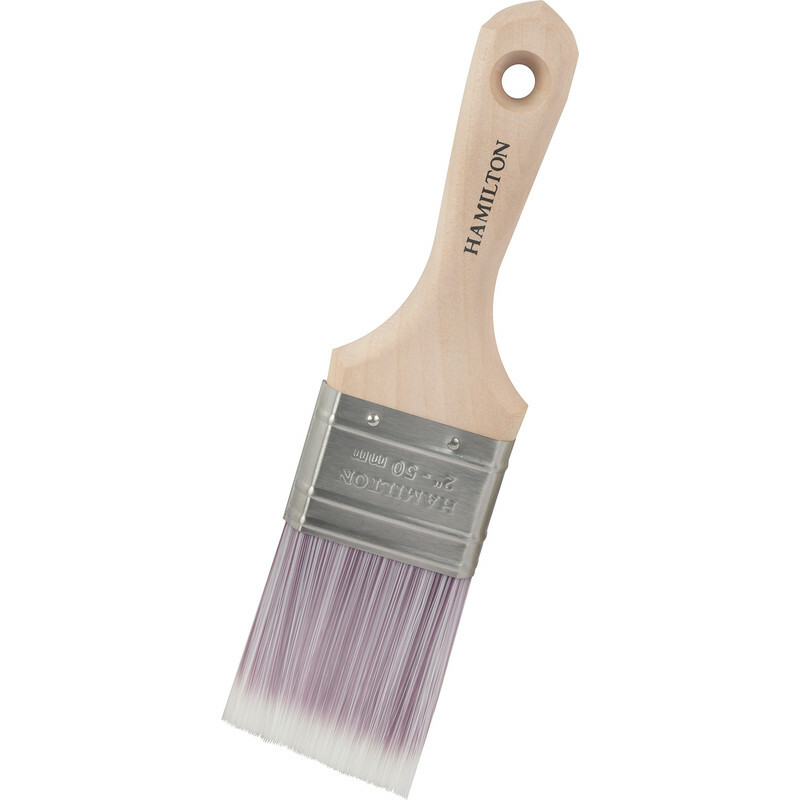 Hamilton Performance Angled Cutting In Paintbrush 2"
High quality filaments for great paint pick up and spreading rate. Hamilton Performance Angled Cutting In Paintbrush 2" is rated 5.0 out of 5 by 1. Rated 5 out of 5 by PreA from Great brush, for this price unbelievable! As an experienced dec I picked up a couple of these to try a couple of weeks ago as they were new in and only £2.99,.. they're all I've used since! I'm used to the longer handles handles of purdy and Picassos but can't grumble.. Since bought a few more. They cut in great and wash well.